Wheel Balancing. 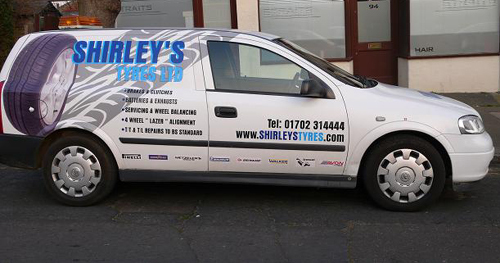 We fit tyres using the latest in tyre-fitting equipment and also offer 4-wheel laser alignment facilities. T/T and T/L repairs to BS Standard.